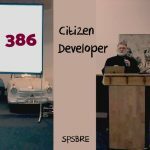 This year the European SharePoint Conference came to Vienna and as always I took the opportunity to record some interviews for the podcast. It was a great pleasure to meet #SharePoint legend Mike Fitzmaurice from Nintex and have him for the 5th time as guest at the SharePointPodcast. We talked about the “State of the SharePoint Universe”, some early 2017 predictions and more. My guest today is Mike Fitzmaurice, Vice President for Product Technology, Nintex. 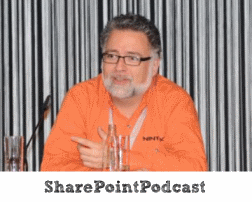 Mike is a SharePoint legend, frequent guest at the SharePointPodcast and we’re talking about what’s going on with Microsoft and SharePoint, Nintex, Workflow and more. 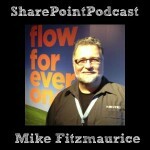 This is day 3 of the English Week @ SharePointPodcast.de with experts interviews recorded at the European SharePoint Conference 2011 #in Berlin. 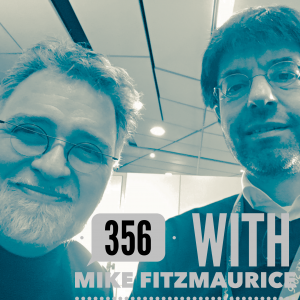 My guest today is Mike Fitzmaurice, former SharePoint evangelist at Microsoft and now Vice President of Product Technology for Nintex.